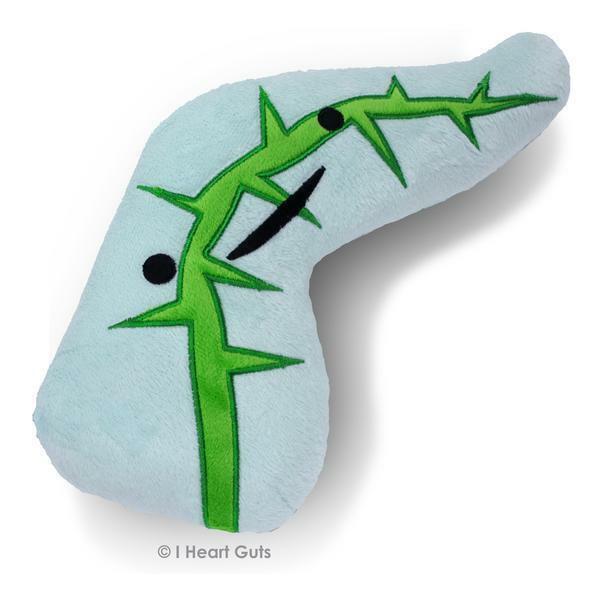 Our plush pancreas is bigger, softer and more huggable than ever. Giant super-soft high-quality 11" x 8" plush comes with a marvelous mini-book educational hangtag filled with art, trivia, silliness and actual information about this sugar-regulating digestive buddy. The pancreas produces digestive enzymes so you can eat, but it is best known for making the hormone insulin, which processes glucose and sugar from the bloodstream. Isn't that sweet?